Why carry out EICR Testing ? Like most things in life, electrical installations will deteriorate over time. 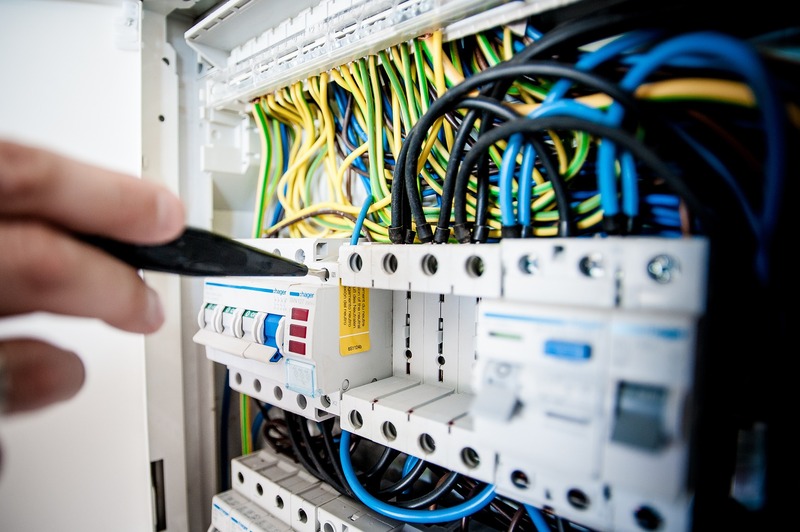 Broken sockets and damage to infrastructure and cables are common problems with electrical installations which have been left un-managed, or were poorly installed to begin with. That’s why an electrical installation condition reportis one of the best and fastest ways to get to the bottom of your electrical woes. The in-depth inspection will record dangerous deterioration, defects and damages, and suggest necessary changes to correct the problems. EICR prices depend on how many rooms and fuseboxes your property has. 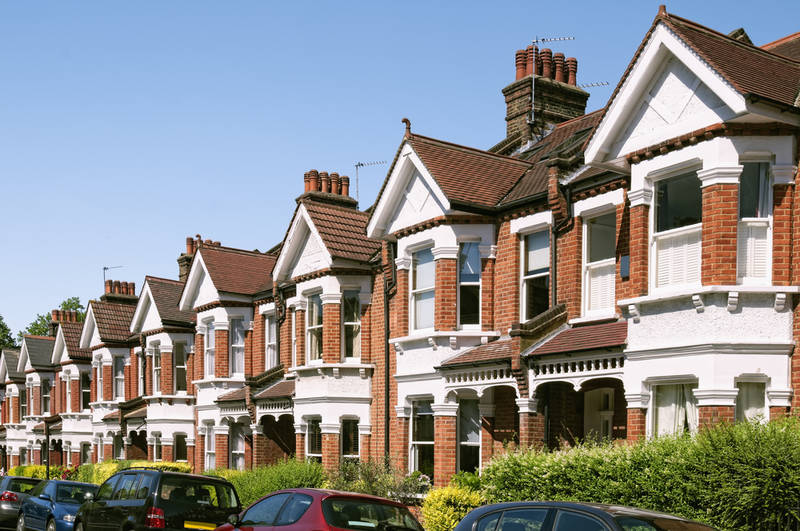 Find out what you might be quoted for your domestic property by clicking the link below. Our partners at Mr. Electric Birmingham North are specialists at EICR and help us carry out our EICR tests. 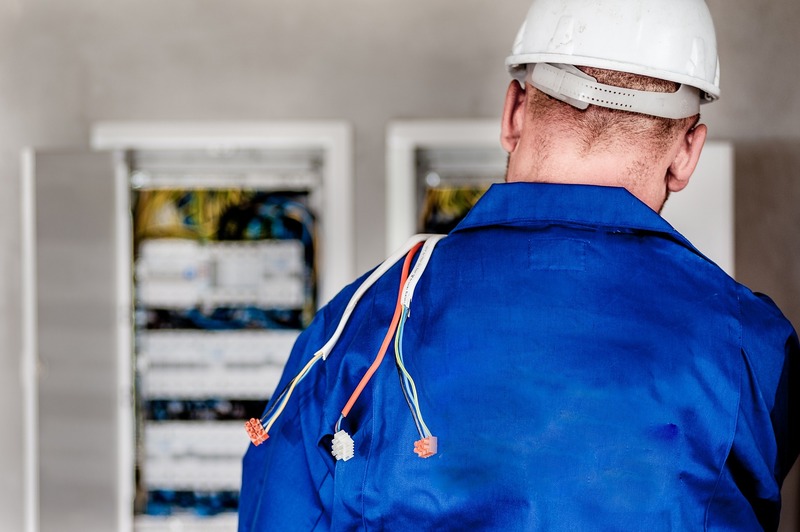 Their electricians are vetted and qualified to a high standard. They pride themselves on providing a reliable and professional service, led by people who you can trust to enter your home or office.